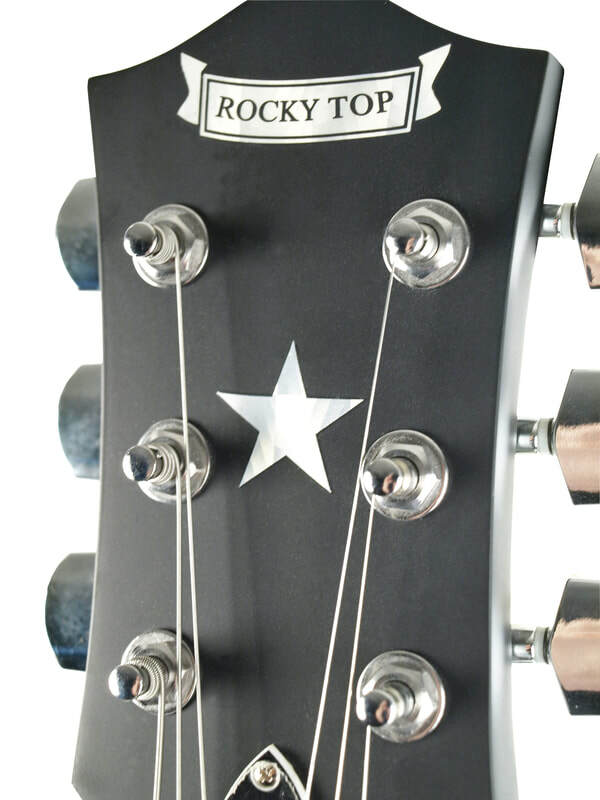 Without question its the best bang for your banjo buck anywhere on the planet! Now in a 6 String version. Don't know how to play banjo no problem. Chords like a guitar sounds like a banjo! 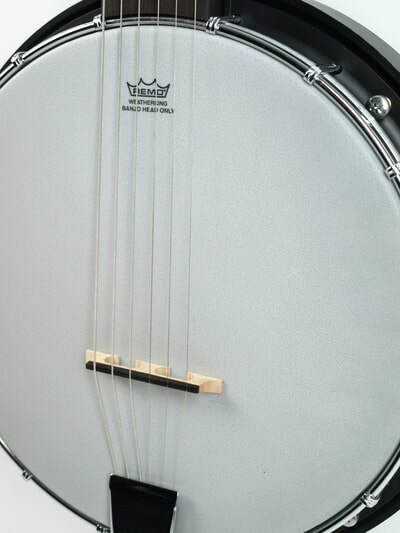 A fantastic playing banjo that gives someone starting out a pro quality instrument while the seasoned pro will appreciate the playability right out of the box! 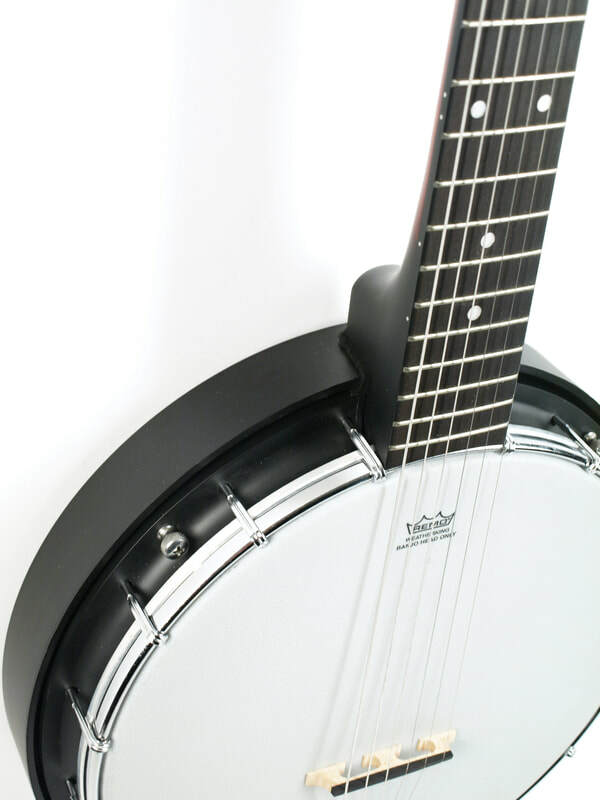 Vibrant and alive, this Hoedown banjo delivers all the tone any player could ask for without compromise! Rocky Top Hoedown Banjo Video from The Banjo Mandolin Hut on Vimeo. 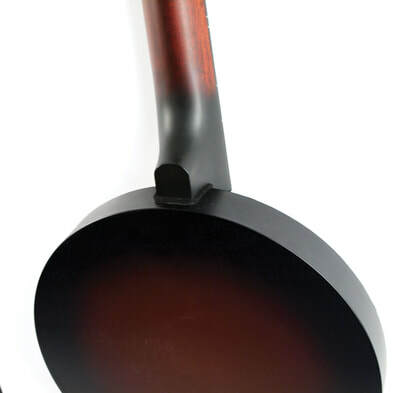 Head: Remo Weather King - Low Crown 11"